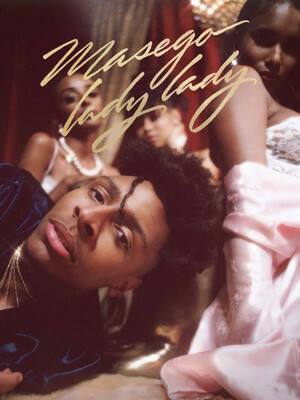 Masego hits the road with his debut album, Lady Lady! TrapHouseJazz musician Masego on tour! Jamaican-American musician, Masego, is embarking on a North American trek in support of his recently released debut album, Lady Lady. 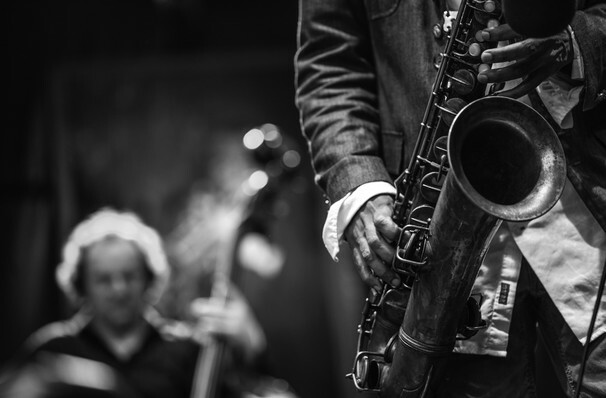 The genre-bending, contemporary entertainer, who refers to his music as 'TrapHouseJazz', will hit the road for 20 dates. Lady Lady, the 13 track album features appearances from SiR, Tiffany Gouche and De'Wayne Jackson. Expect to hear tracks, 'Silk', 'I Had A Vision' and '24Hr Relationship'. Make sure you don't miss this rising sensation when he comes to a town near you. Masego, real name Micah Davis, had an upbringing with both his parents being pastors which led him to where he is today. The church gave him a place to learn music from talented musicians. Masego first learnt to play drums following finding his rhythm after beating on books at a young age. It wasn't until he wanted to impress his crush did he learn piano and sax. Sound good to you? Share this page on social media and let your friends know about Masego at The Fonda Theatre. Please note: The term The Fonda Theatre and/or Masego as well as all associated graphics, logos, and/or other trademarks, tradenames or copyrights are the property of the The Fonda Theatre and/or Masego and are used herein for factual descriptive purposes only. We are in no way associated with or authorized by the The Fonda Theatre and/or Masego and neither that entity nor any of its affiliates have licensed or endorsed us to sell tickets, goods and or services in conjunction with their events.